Dragon Ball franchise has had so many movies there were bound to be some Good, some so Bad that they are good movies and some that are just Plain Bad. So today lets talk about My Top 5 worst Dragon Ball Movies of all Time. lets start off with the first Dragon Ball movie ever made. Sure some of you might have some nostalgic moments with this movie from your childhood. But lets be honest, It was just bad. What this movie was, you ask? Well, its literally just a retelling of the Pilaf saga without Pilaf. That's really it, a compressed Pilaf saga. The movie offered very little new content, which is always bad when retelling something already told in a better way before. Look, Garlic Jr looks like Pilaf's hillbilly cousin. I am not a fan of him. But the movie was the First Dragon Ball Z movie (despite the anime hadn't even started yet). It followed Garlic Jr who had kidnapped Gohan because he had a Dragon Ball on his cap. This caused Goku to take Krillin and to team up with Piccolo to fight him. Mostly it was Raditz saga with a different route. The setup was great but still sucked. Garlic jr had the best wish in the series (at the time) granted to him. He was bloody Immortal. 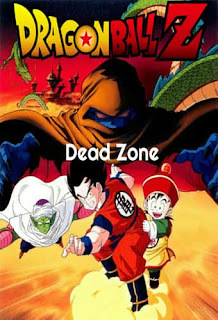 And then he decided to use the dead zone for no reason. He could simply continue fighting till everyone was worn out, he would still be fresh. Not to mention in the anime Garlic Jr saga was literally one of the worst fillers EVER. that also made one hell of a Plot Hole. The villain had no real character and was just a generic Bad guy. 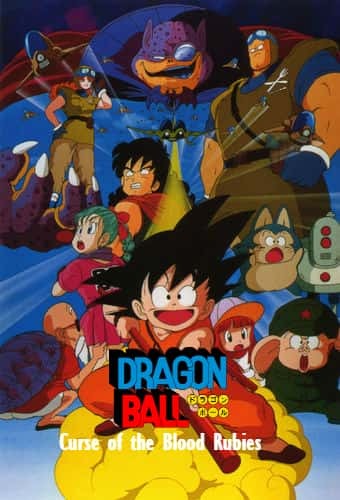 This was the last Dragon ball Movie before Battle of Gods. So technically speaking, this was the last animated Dragon Ball movie at a time. This is basically the first few arcs of the original Dragon ball rolled into an 80 minutes "MOVIE". This is also the first to use digital animation as well. 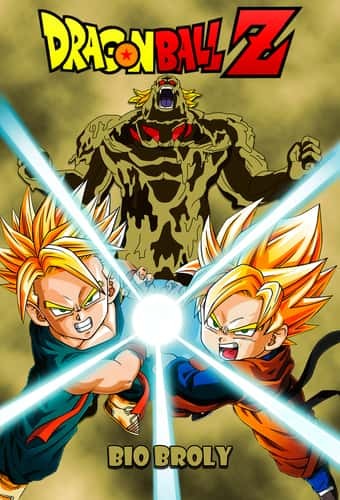 This movie used the same art style as the one being used in GT. That is due to the fact that GT was airing at the time as well. 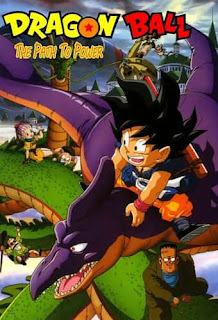 So basically everything was "GTfied" for this movie, and by that i mean literally all soul of Dragon Ball was sucked out. Everything was rushed as hell and many iconic moments were recreated but sadly weren't as good. 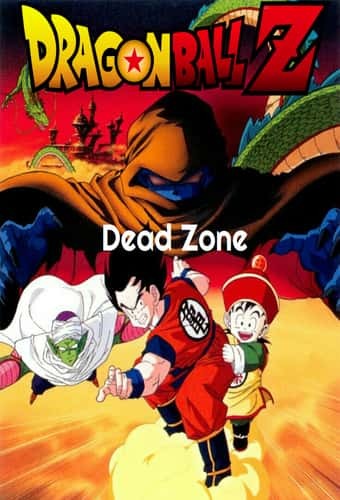 The humor was lackluster and The characters looks just completely different then they did in the Original Dragon Ball. So yes, I hated this movie. Basically everything was already done better in the manga and the original Anime. What is regarded by many to be one of the worst animated Dragon Ball movie of all time. Dragon Ball Z: Bio-Broly, was the third movie in the already dead trilogy of Broly movies. It looked as if it was made just for the sole purpose of pushing a movie out in a deadline. It was released less then 4 months after "Dragon Ball Z: Broly - Second Coming". This movie offered nothing memorable and the fights were dull. And Broly returned as a clone for no reason. Broly was made sure to be completely retarded by the end of the movie as Bio-Broly's weakness was "WATER". Not to mention Krillin, Goten and Trunks were the one who defeated him. oh and also Krillin was a Super Saiyan in few frames as well, had the SSJ Golden aura at least. This is an official movie in the franchise, and as such it qualifies for this list. What can be said about this movie that has not been said before. This movie botched every little detail from the series. Goku being a Student going to a High School, Him actually not caring about fighting, trying to flirt with Chichi and Krillin not even being seen anywhere. This movie was filled with Cliches and nothing more. The effects were bad, the story was bad, and the characters were very unlikable. Not to mention they changed "KI" and made it into air bending, Literally. Changed so much of major details, like Goku in general not being Goku or having a tail etc. 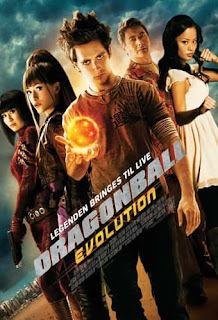 If you are a Dragon Ball fan, then just don't watch this movie. All the others on this list have some redeeming qualities But Evolution was just BAD. 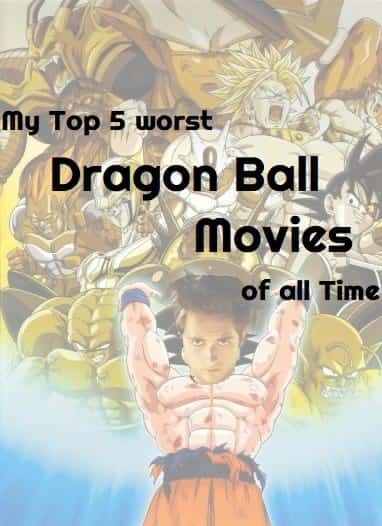 So what are your worst Dragon Ball Movies. Comment below and share to your friend if you agree with the list. If you enjoyed this list, then be sure to check out my other List Top 5 Worst Dragon Ball Characters of all Time or 4 reasons why Dragon Ball Super going on a Hiatus is good news. You can also subscribe to My Youtube Channel for Awesome Dragon Ball Videos. Dude, I read some of your articles and its just really good. I wish you best of luck in future.